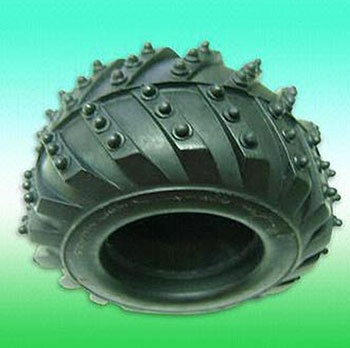 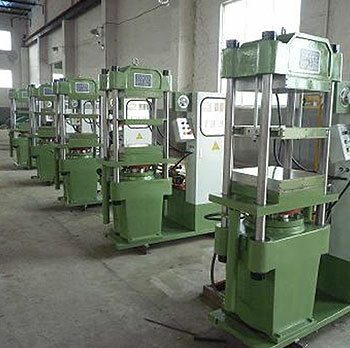 Feature Products is partnered with molder rubber specialists in China. 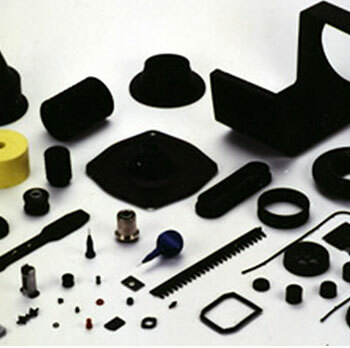 With in-house product engineering and design assistance, we build our own tooling to bring your product to fruition! 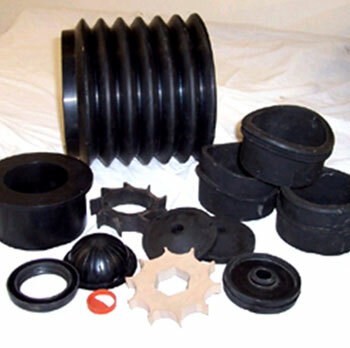 With our state of the art molded rubber, rubber fabrication, and prototype rubber capability, Feature Products is your single source for Quality, Price, and Speed to Market!